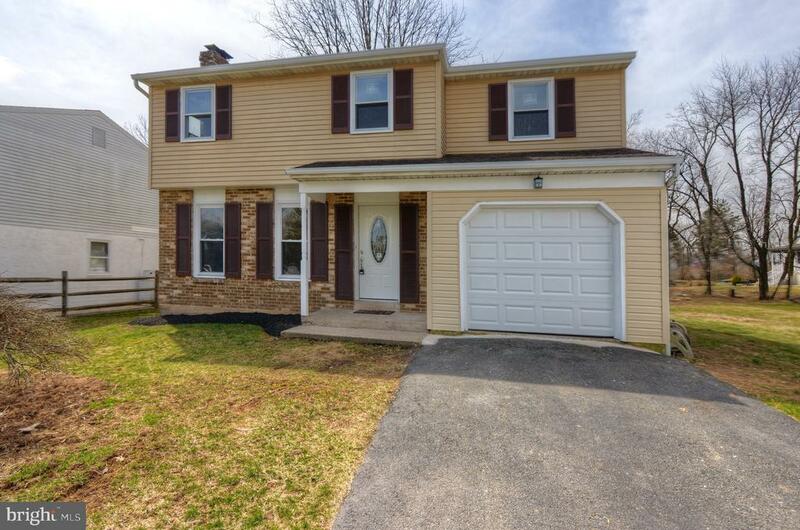 All Bally - PA homes currently listed for sale in Bally - PA as of 04/26/2019 are shown below. You can change the search criteria at any time by pressing the 'Change Search' button below. If you have any questions or you would like more information about any Bally - PA homes for sale or other Bally - PA real estate, please contact us and one of our knowledgeable Bally - PA REALTORS® would be pleased to assist you. 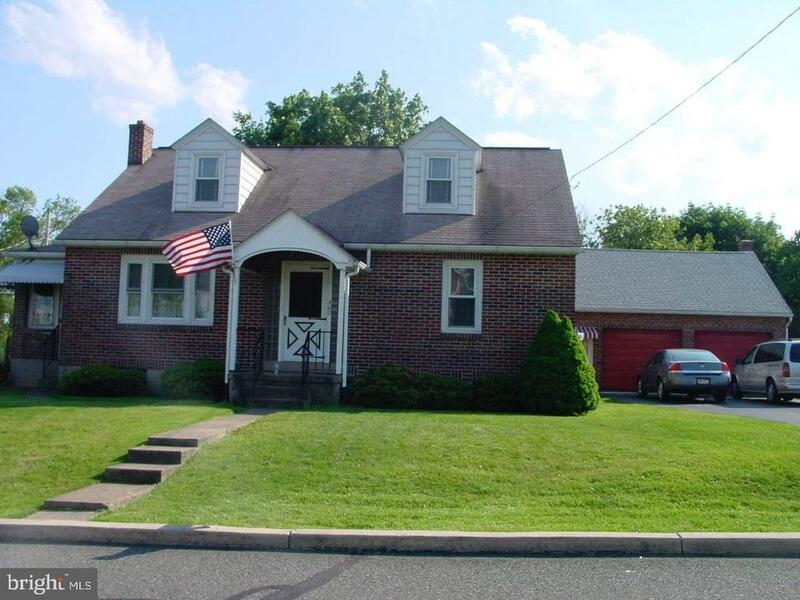 "Refreshed four bedroom colonial tucked into a corner lot, backing to wooded space. Entire home has been updated throughout with new windows and doors, laminate flooring, carpet, and paint. Open living room with brick wood-burning fireplace carries into dining area and renovated granite kitchen with two pantries and stainless steel appliances. Off of kitchen is powder room and access to level yard with what once was a pond (just needs a pump to function once again!) Finished basement along with washer/dryer hookup and Bilco to exterior. Brand new propane HVAC system and hot water heater. Second level has spacious master suite with walk-in closet and tiled bathroom with shower stall. Three additional bedrooms along with hall bath that is also completely brand new. This home is immediately ready for its new buyer!" "Welcome to 202 N. 7th Street. Lovely large corner lot . Come on in and imagine yourself calling this place home. Entering through the front door into the large living room that offers hardwood floors. You will find 2 bedrooms and the full bathroom on the main floor. The kitchen offers an abundance of cabinet space! Enclosed side porch off from the kitchen allows easy access to the fully fenced in rear yard. Upstairs you will find 2 large bedrooms. In the once finished basement you have a 1/2 bath and laundry area. Don't forget to visit the 2 car garage with a partially finished upstairs level. Priced to sell ! Add your personal touches and call this property home!"